We can raise our consciousness to highest levels by developing an overall worldview, by embracing a world that transcends illusions. Doing this will overcome even the final hurdle of inner consciousness—its first shock of separating and the split. This is the first duality of the whole of consciousness and manifests in our right/left hemisphere split. How do we transcend that highest of inner rifts? We do so by putting the wisdom of the right hemisphere, its connective consciousness, above the left-brain’s lower separation consciousness. 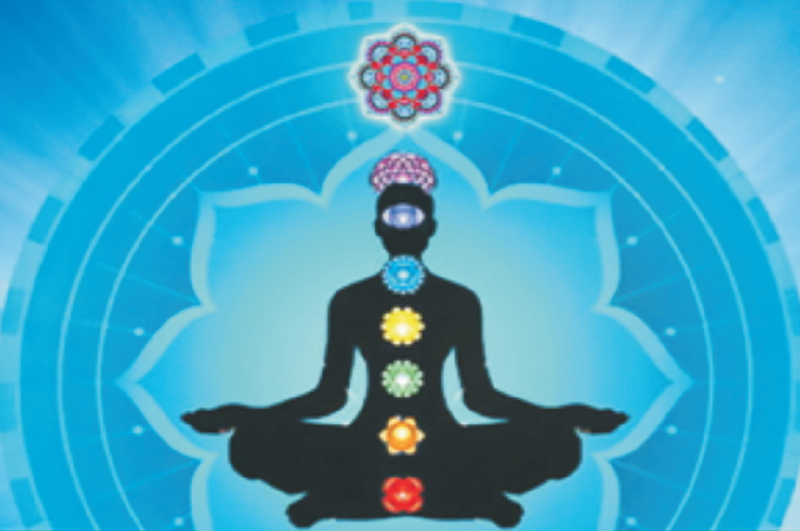 The former evolves from realizing, accessing, and opening our new spiritual chakras. The later evolves a purely mathematical, mechanical dominating worldview. We really need to make accessing our higher self our second consciousness, instead of the other way around. Then we can connect what is most separate and harness the mechanical Third Dimension reality for the benefit of our life and those around us. We grow and our consciousness expands as well as our spiritual gifts. We are now immersed in challenging the root and core paradigm of modern science—that nature functions essentially mathematical. The world is at war on many levels. Chronic disease is on the rise. Violence pervades the Middle East. Animal agriculture is taking a devastating toll on ecosystems everywhere. Economic exploitation has become business as usual. Earthquakes, floods, volcanic eruptions, and other symptoms of climate change are becoming common occurrences. Every twenty minutes another specie of plant or animal becomes extinct. Every year, fifteen million children die of hunger. Proponents of genetically modified foods claim that they can solve this crisis, while hiding data about the destructive effects of these elements on the human body, health and environments. This has now become serious and dangerous, especially to our children. In order to know how to “heal consciousness,” we first need reliable means to know what it is to “heal” and to have “consciousness” or to become “conscious.” A new energy arrived on December 21, 2012 allowing all humans to access the higher dimensions through the NEW spiritual chakras. We need to understand that new energies are available to everyone on this planet to raise our vibration levels, and hence, raise our consciousness. How can this be accomplished? All the details are here for you to begin the work. 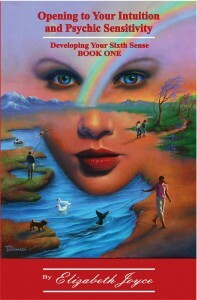 Read reviews of this book on the Book Review Page. Synopsis: A chakra (Sanskrit cakra, “wheel”) is thought to be an energy point or node in the subtle body. Chakras are believed to be part of the subtle body, not the physical body, and as such, are the meeting points of the subtle (non-physical) energy channels called nadi. Nadi are believed to be channels in the subtle body through which the life force (prana) (non-physical) or vital energy (non-physical) moves. Various scriptural texts and teachings present a different number of chakras. It’s believed that there are many chakras in the subtle human body, according to the tantric texts, but there are seven chakras that are considered to be the most important ones. 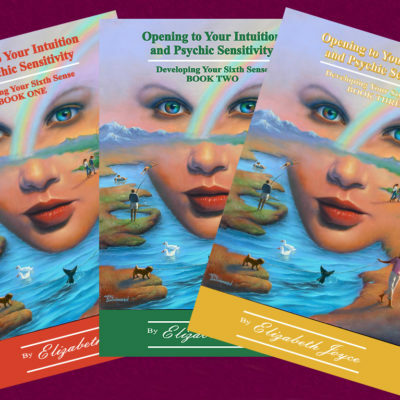 In “The New Spiritual Chakras: and How To Work With Them”, psychic Elizabeth Joyce explores how men and women can connect with what is most separate and harness the mechanical Third Dimension reality for the benefit of their life and the lives of those around them. We grow and our consciousness expands as well as our spiritual gifts. Although this information has been with us all along, we are now able to, for the first time in eons, access these energies and apply them to ourselves by working with our Spiritual Chakras. It’s the hope and expectation that this process can eventual lead to world peace — a goal to be devoutly aspired to in our troubled times. Critique: As informed and informative, as it is thoughtful and thought-provoking, “The New Spiritual Chakras And How To Work With Them” is highly recommended and will prove to be an extraordinary and appreciated addition to personal, community, and academic library Metaphysical Science reference collections and supplemental studies reading lists. In the introduction The New Spiritual Chakras asks the question: “Is it possible that all the knowledge of the universe is stored within us?” You can raise your vibrations with the experience time travel and so much more by following the advice of The New Spiritual Chakras and How to Work With Them. 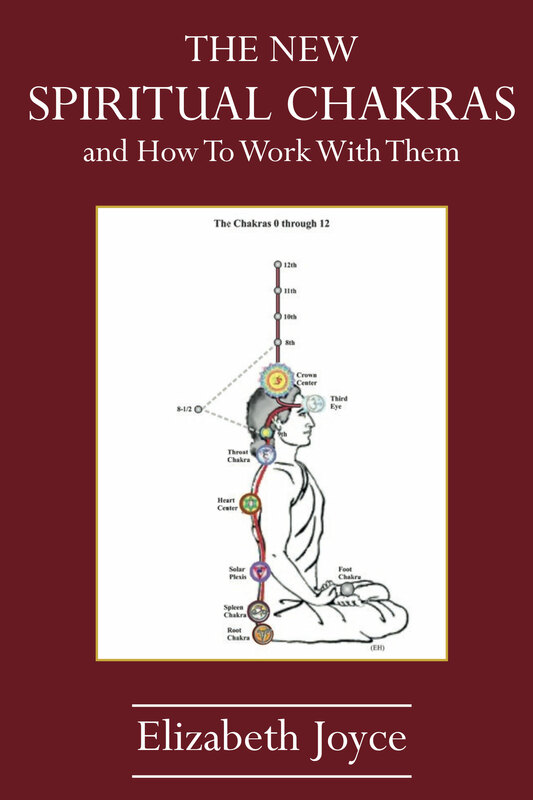 Most of us have heard of and worked with the seven main chakras, in this book we learn about the Spiritual Chakras. The extended chakras-8-12 help us to become “One with the Universe” and allow us to move outward into other dimensions and realities. 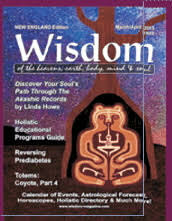 Between the pages of this book you will find instructions on how to work with these chakras. There are many illustrations throughout as well as places to take notes. The book is thorough and I recommend it to all who wish to raise their vibrations and open doors to new spiritual experiences.